Thrifty By Design: Crafty book is getting printed! Well it's been a BIG week... 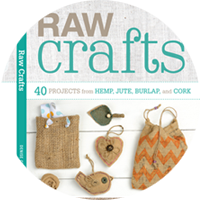 The crafty book is complete and off to the printer. I got the cover from the publisher. WOW!! The title, some awesome photos and then... My name. Yup my name was on the cover and spine. So darn kewl! Can't wait till it's done and I can share it. It was a crazy amount of work in a short period of time. Well worth it though! 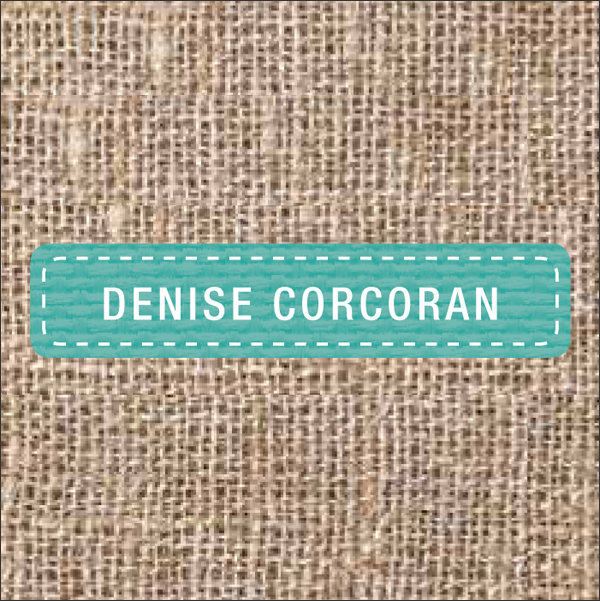 I recently redesigned my personal website, www.denisecorcoran.com. 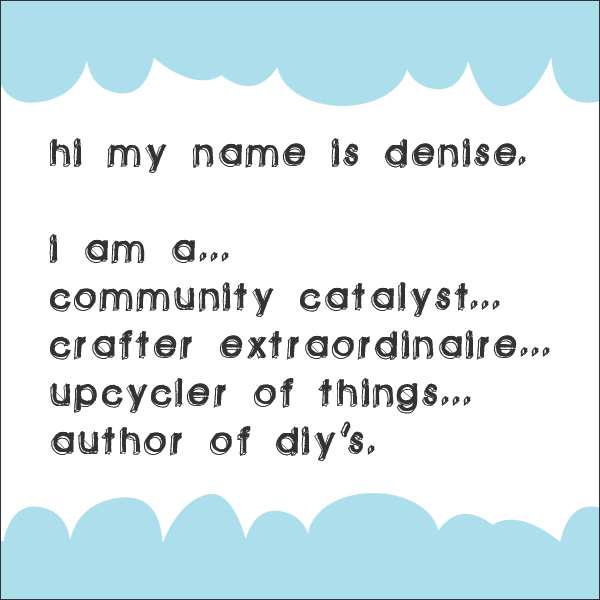 I changed my tagline to 'community catalyst * crafter extraordinaire * upcycler of things'. I figure at this point in my life I can be whatever I want so that's what I decided on. And maybe now I can add 'author of diy's'. Here's to the next adventure! 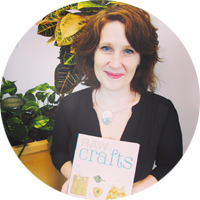 More writing, more Crafternoons and some other big crafty adventures!